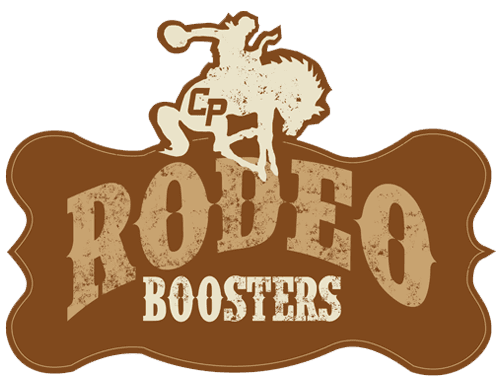 Founded in 1972, Rodeo Boosters is the sole organization devoted to the promotion and preservation of the rodeo program at Cal Poly, San Luis Obispo, California. Rodeo Boosters maintains constant communication with Cal Poly’s President and the College of Ag, lobbying within the state school system as well as providing necessary funds to secure the future of the rodeo program. When the program was in danger of being shut down, it was Rodeo Boosters that stepped in. Our all-volunteer Board of Directors includes Rodeo Coach, Ben Londo along with student and parent representatives, ensuring decisions made are in the best interests of the program. When the facility was slated to be bulldozed, Rodeo Boosters was responsible for rebuilding and refurbishing the stalls. A member of the Cal Poly Rodeo team in the 1990s Karl is remembered as being an All-Around great friend and hardworker. Always ready to lend a hand around the rodeo grounds he spent countless hours mending pens and working the arena. This scholarship is awarded to the student who exemplifies Karl's hard working attitude inside and outside of the arena. Over the years, the Smooth Mouth group has lost a number of classmates, and so in memory of those who have gone before, they have set up a memorial scholarship fund to be used by the rodeo coach to help recruit a deserving student who will complement the rodeo team with their athletic talent and be a good representative of the university. John McDonald was part of Cal Poly Rodeo in the 1970s and was a member of the last Cal Poly National Men’s Championship Team. His rodeo talent led him to work both ends of the arena, and this scholarship is awarded each year to a student who does the same. We are well on our way to finalizing the design and planning process for the new “Rodeo Barn”. This will provide livestock cover, hay/grain storage, and a much needed improved livestock handling facility for our program.